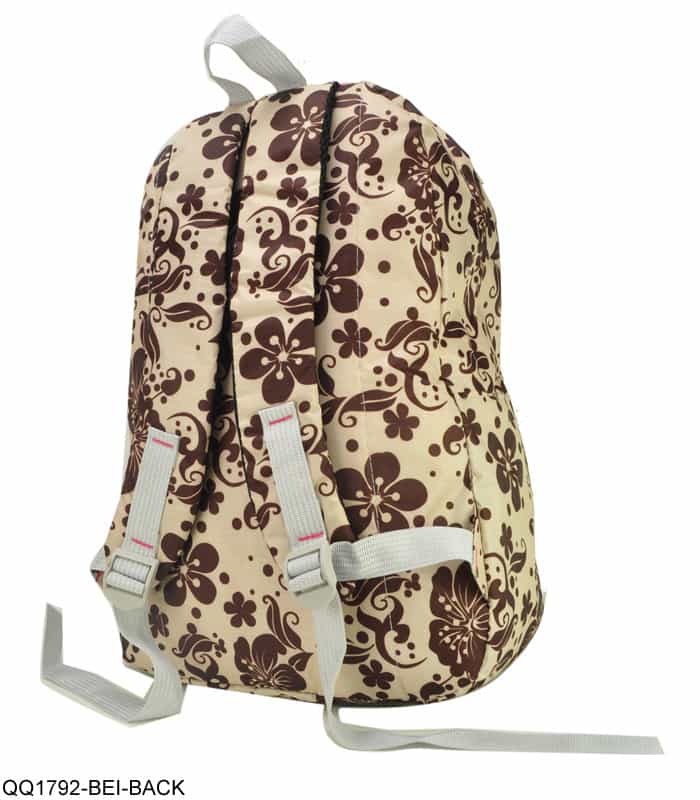 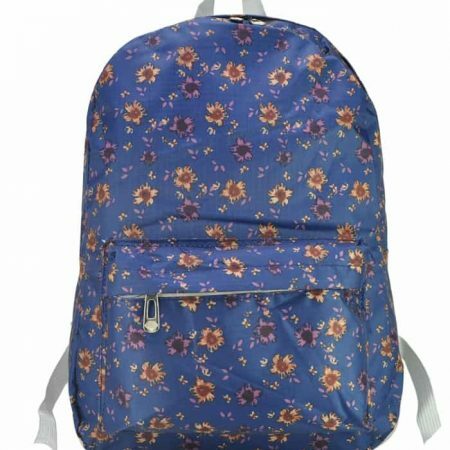 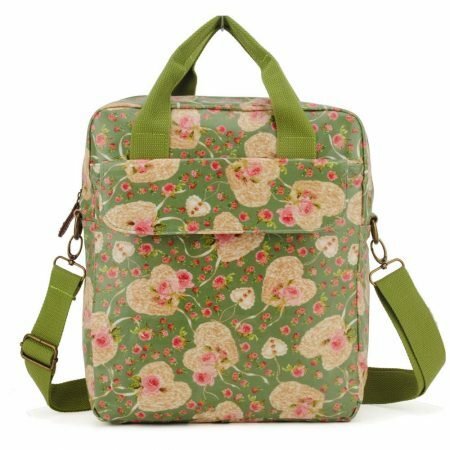 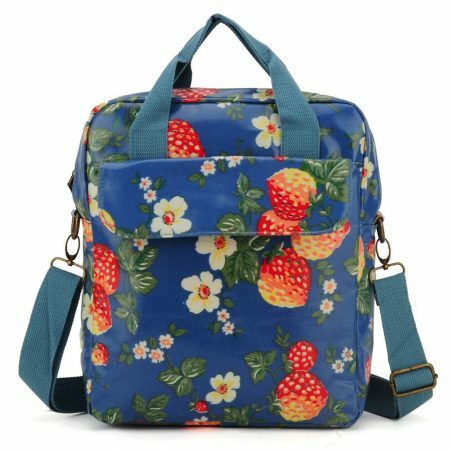 Stunning Flower Print Backpack. 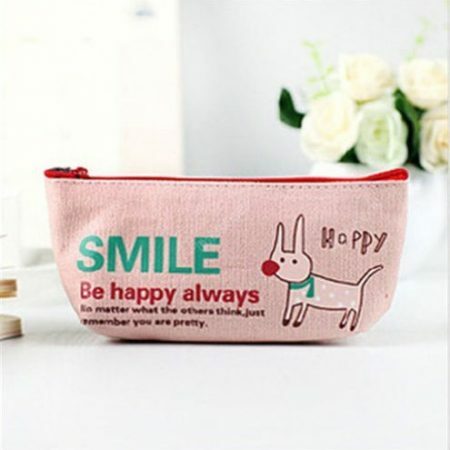 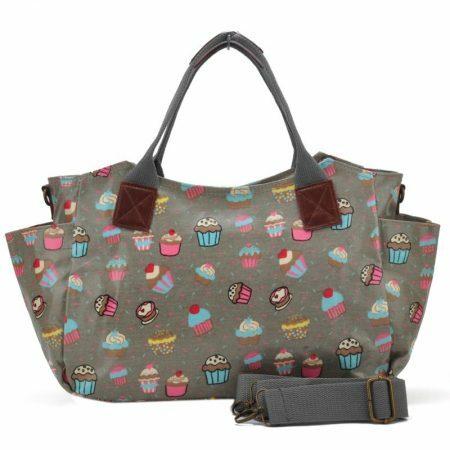 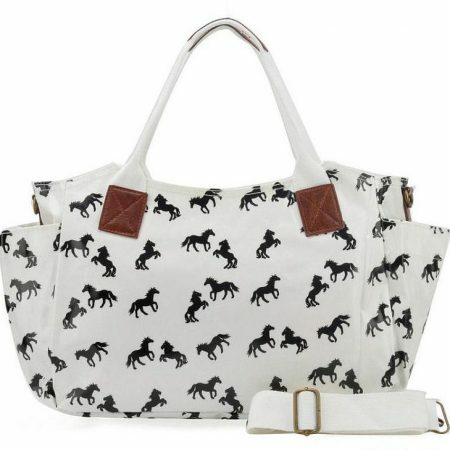 This bag would make a lovely addition to your collection of lovely bags. 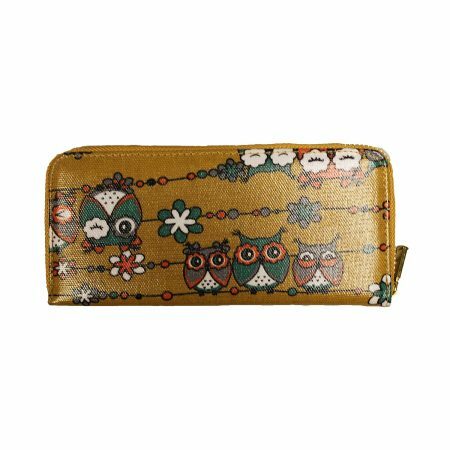 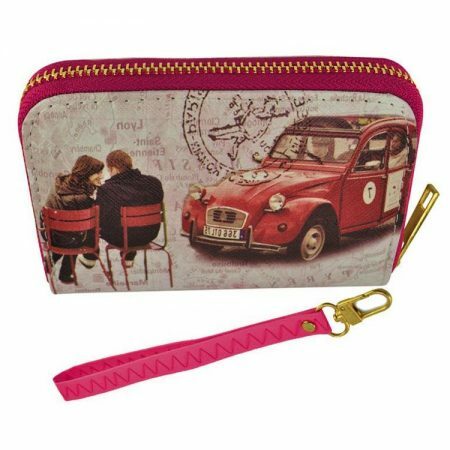 Buy and keep on your trip away, camping trip, holiday, beach etc..
Large enough to hold many items..